Games can be one and lost in an instant, but also in how players recover from intense competition. With squads already drained from a full season of football, and certain stars such as Thomas Muller running around 12km per game, special measures are in order. 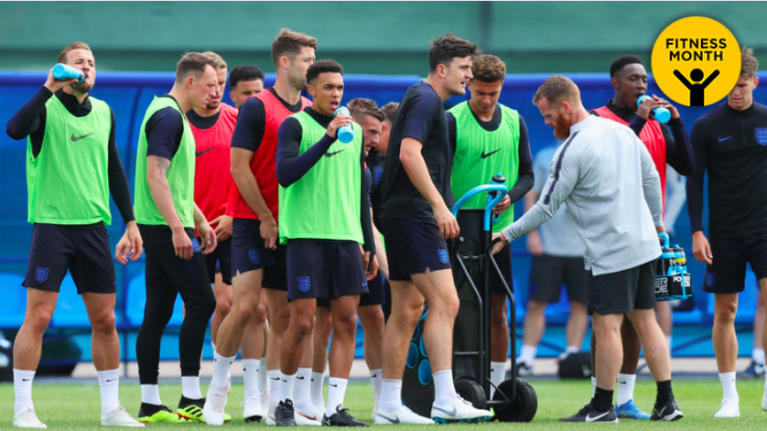 Eager to shed light on the sleep, diet and recovery strategies powering England's World Cup campaign, JOE spoke to Matt Burton, an exercise scientist who has worked with teams such as Crystal Palace, QPR and Coventry City. The level of detail that goes into programming a recovery plan is astounding, Burton states. "The coaches from each team will have protocols in place at both a squad and individual level. This will be based upon information they receive from the players’ club staff. "For example, each team will have a post-match plan in place which all players adhere to, but they will also allow an extra day’s recovery for those who have been identified as needing it. 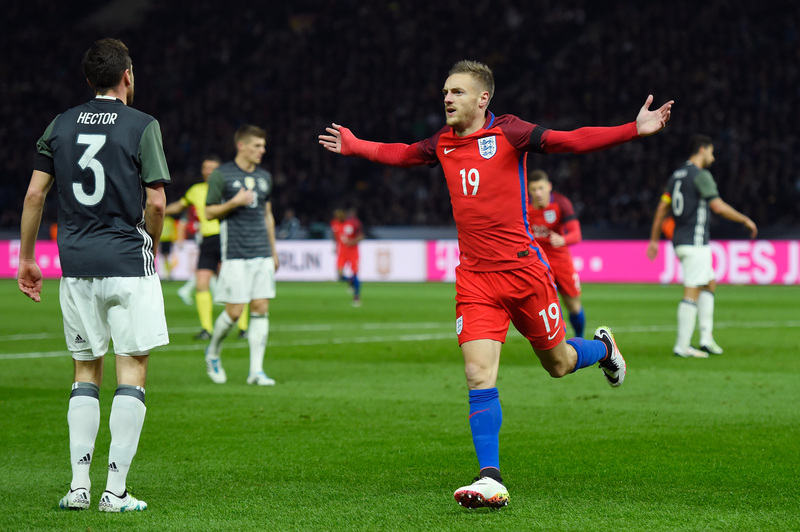 "These are usually the pacey, powerful players with high neuromuscular demands – Jamie Vardy is a prime example." Each possesses a huge impact on how players recover & perform. You don't have to be Vardy, Harry Kane or Dele Alli to know how important sleep is. 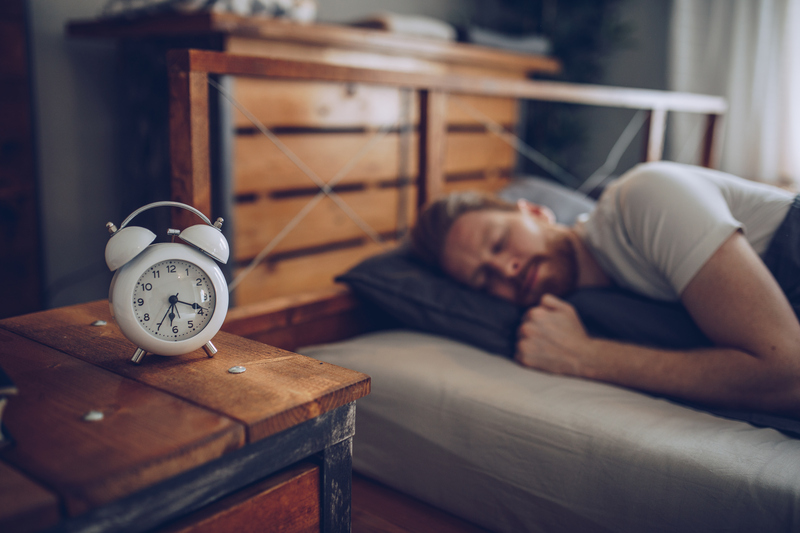 Less than eight hours shut-eye a night increases injury risk, reduces growth hormone output and impairs brain function. That said, getting sufficient sleep during a tournament can be a difficult task. Players are away from home, in unfamiliar beds and shared rooms. This presents a challenge to any healthy sleep pattern they may have created back home. "Keep a regular sleep schedule with a wind-down period of one hour: dimmed lights, no blue light from electronic devices & partaking in relaxed activities (reading, listening to chilled music etc.)" You wouldn't put the wrong fuel in your car, so you need to put the right fuel into your body. This is an adage underpinning football nutrition. "Nutrition incorporates supplements, pre-match meals, post-match meals and focused carb intake. "Every club has its own nutrition and supplement protocol in place for players. When it comes to international duty, coaches combine what players follow at club level and expand on it to fit the country's vision. 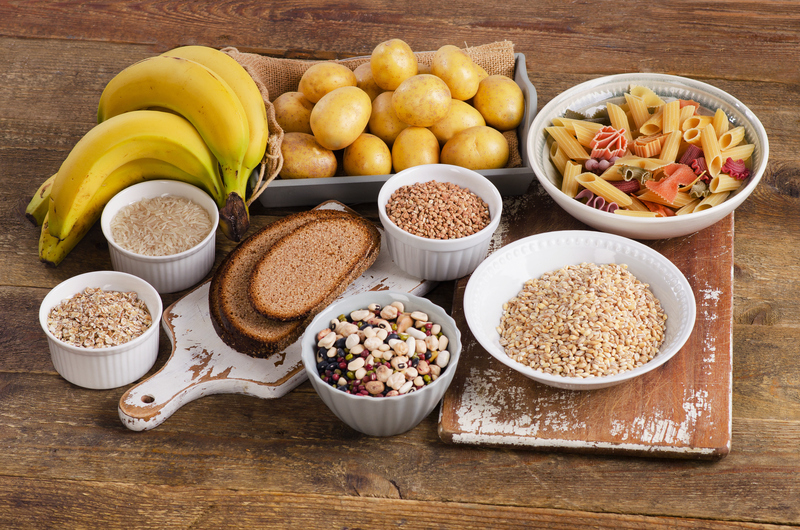 "Carbohydrate intake depends a lot on training level & game schedules. England have three games in 10 days, and research suggests 6-10g of carbs per kg of body weight will be consumed during this period. "When there is just one game a week, this level of carb consumption is roughly halved to stay lean." Recovery shakes are also essential, Burton states, as food is not always practical. "My personal preference for a recovery shake contains 60-80g carbs and 30g protein. This will be consumed within 45 minutes of the session or activity ending. "This acts as an anabolic, muscle-building tool and also serves to reduce cortisol (stress hormone) levels built up during competition." The role of protein cannot go understated. "Eating around 20-30g of protein with each meal is vital, especially 30-60 minutes post-match or after a long training session. Not only will this repair muscle tissue, but it ensures the body is ready for its next challenge." 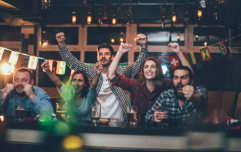 On match-day, the onus is on digestion and rapidly-available energy. "For a pre-match meal under three hours before kick off, players will consume a high volume of carbs, some protein & low fat." The body loses a lot of water during matches and training sessions. Competing during the summer just compounds the problem, so remaining hydrated is crucial. Dehydration can devastate a player's performance levels - reducing endurance, strength and concentration. If Gareth Southgate's squad are to play to their full potential, all players need to stay switched on for the full 90 minutes - or longer. Most national teams employ specific hydration plans, which Burton elaborates on. "Sweat rates are measured to ensure fluid intake outweighs sweat loss. "Isotonic drinks are consumed. Their carb and electrolyte content is optimal for quick absorption from the stomach." 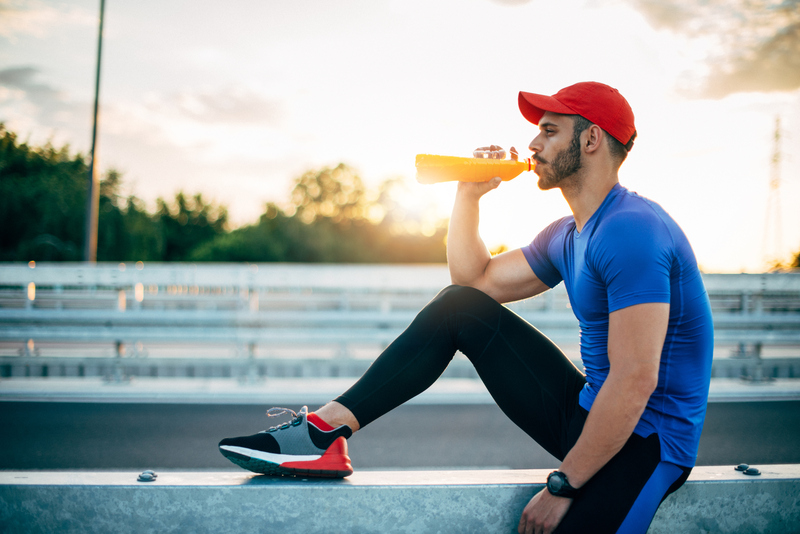 Electrolytes also help to reduce muscle cramping. "Around games and training, alcohol and excessive caffeine intake should be avoided. "While travelling, especially by plane, players will consume 1.5 times their normal fluid intake." To speed up the recovery process, players may also wish to make use of massage therapy and compression garments. If you thought players would crash out in bed after a game, you'd be mistaken. They'll typically engage in light recovery, often on a bike or in the pool. Mobility work will also prove useful for prehab and injury prevention. There is no excuse for England's players to miss out on sleep, be dehydrated or have a diet that does not meet the nutritional demands of the sport. Failure to get this in order could see the squad coming back on the first plane home.